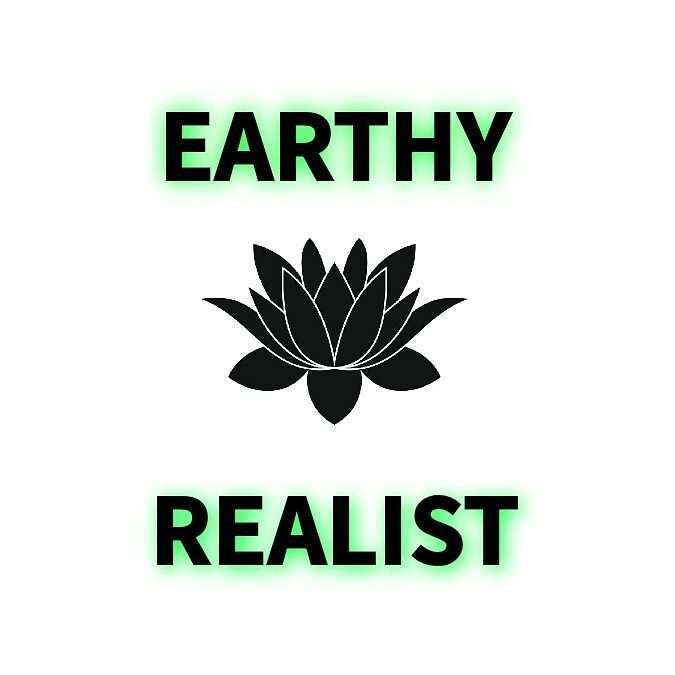 Earthy realist is a trailblazing digital platform providing guidance to beneficial financial decision making, life motivation to encourage a healthily livelihood, and how to make holistic sustainable, natural, and green awareness choices. Why the combination of the three? are about everyday modern living. Finance is a part of individuals, and company’s existence as a whole. Life motivation encourages becoming your best self. Holistic support of your well-being is building a natural relationship between yourself and earth. When I moved to Las Vegas I knew I wanted to live even more of a holistic, organic, sustainable lifestyle. Owning eco-friendly household items was a given factor of what would be included in that lifestyle. From cash to credit to crypto, this world revolves around currency. Learn to be motivated and not to be intimidated because before the big dreams of complete financial stability, or financial freedom comes into fruition, understanding the basic knowledge of finance (currency/credit) is key.